Wool rugs are preferred by many due to their advantages. They are durable, able to absorb sound and moisture, insulate from cold and heat. Wool rugs also soils less and are repel stains. Because they are flame resistant, they don’t require any special flame treatment. Wool fibers also help maintain good indoor air level. Wool fibers can bind pollutant gases in their structure and absorb them. By containing dust, dirt, mold spores and other allergens, Wool fibers keep these away from the air you breathe, making for a safer fresher space. Despite their advantages, woolen rugs should be cleaned by professional wool rug cleaners. 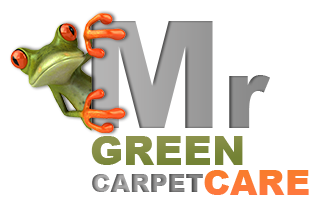 Mr. Green Carpet Care provides wool rug cleaning & repair services using only non toxic cleaning products keeping your wool area rugs soft, clean and safe. 1. Inspection: Performed in order to determine the condition of the carpet and the method of cleaning preferred for your rug. 2. 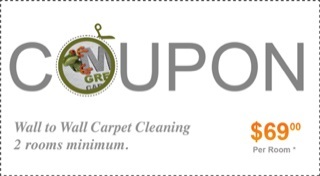 Dusting: A beating process designed to rid the carpet of any embedded dust & soil. 3. Soaking: A “carpet bath” in which your rug is soaked in shampoo in order to remove soil, odors, spots & stains. Note: Some stains are permanent & the rug might need to undergo a color restoration process. 4. Wash: A complete wash and rinse in fresh clean water. 5. Drying: A drying process in a temperature controlled room. 6. Rug Repairs: If needed, after the cleaning process is complete we of course offer repair services (if requested by the client). Estimated delivery time is 10 to 21 business days. Call us today at 1-877-444-6364 for an instant quote.